APS Bank is one of the longest established banks in Malta, providing comprehensive banking services for individual and corporate customers and well known for its ethical banking tradition and CSR practices. 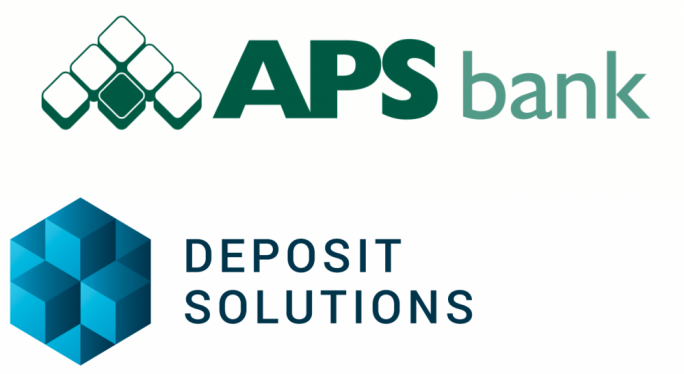 APS has announced that it has signed an agreement with Deposit Solutions, provider of the Open Banking platform for deposits. Leveraging on its cross border notification under the Freedom to Provide Services Regime, the ‘passport’ will permit APS Bank to diversify its collection of retail deposits to include German residents through Deposit Solutions online platform. This offers customers the advantage of accessing the deposits of several banks – including those of APS Bank. 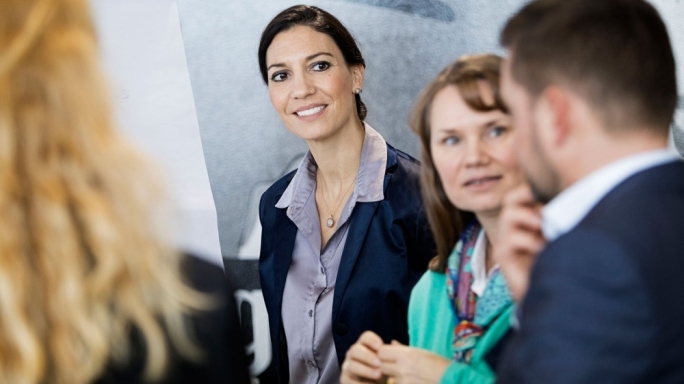 “Deposit Solutions is a great opportunity for APS bank to diversify its source of deposits while addressing the needs of other European customers interested in benefitting from competitive rates for their savings. Deposit Solutions through advanced Open Banking technology facilitates this in a simple and secure environment,” said Marvin Farrugia, Head of Asset Liability Management at APS Bank. “We are very proud to work with APS Bank, as this brings together one of the best recognised Maltese banks with Europe’s leading solution provider for Open Banking for deposits. 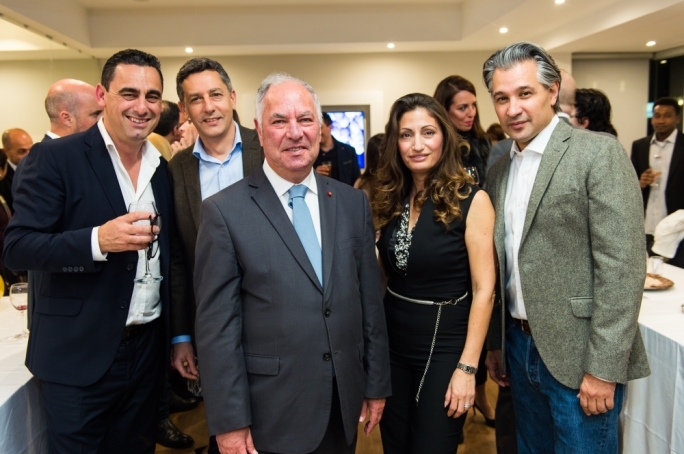 Together, we share the vision to utilise technology to open-up the banking sector and to offer customers easy access to modern and convenient banking services” said Ermanno Ciarrocchi, Regional Director of Deposit Solutions for Italy and Malta.